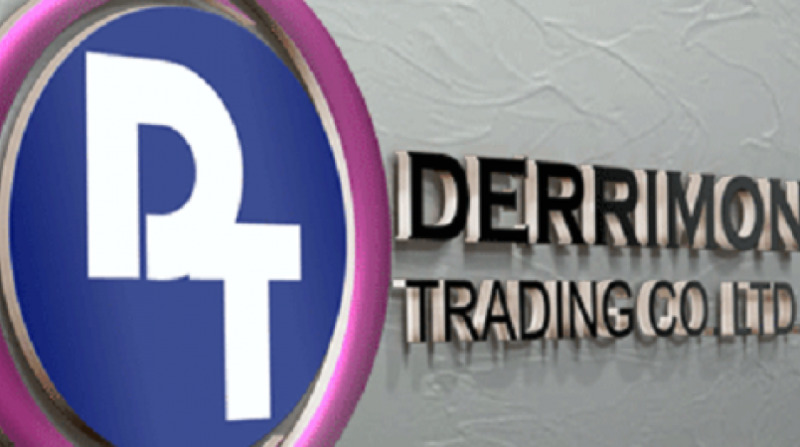 Derrimon Trading Company Limited (DTL) led gains on Friday’s trading day on the Jamaica Stock Exchange (JSE). The closing price on Friday of $3.53 is equivalent to $35.30 were the stock not split. During the year, Derrimon announced a series of changes to reduce its cost of borrowing along with a new distribution deal and also plans to split the stock. Also on Friday, Everything Fresh Limited (EFRESH) increased 9.86 per cent to close at $2.34. The day’s largest decline was Main Event Entertainment Group (MEEG) down 21.66 per cent to close at $5.46. The JSE Combined Index advanced by 1,209.81 points (0.35 per cent) to close at 345,633.42. The JSE Index advanced by 1,272.20 points (0.38 per cent) to close at 336,619.31. The Junior Market Index advanced by 3.80 points (0.11 per cent) to close at 3,312.00. The JSE USD Equities Index closed at 170.32. Overall Market activity resulted from trading in 60 stocks of which 25 advanced, 19 declined and 16 traded firm. Market volume amounted to 162,181,735 units valued at over $1,041,700,850.05. Express Catering was the volume leader with 147,638,521 units (91.03 per cent) followed by 138 SL with 8,345,833 units (5.15 per cent) and Indies Pharma with 1,437,108 units (0.89 per cent).